Delta T can design, supply and install your whole house heat recovery ventilation (MVHR) system, specifically tailored to the size and layout of your property. When comes to cutting edge technology the products we supply are at the forefront of ventilation with our extensive range of MVHR systems, there’s sure to be a perfect solution for your project. Here are some of the products we can supply install and maintain for your whole house heat recovery ventilation solution. 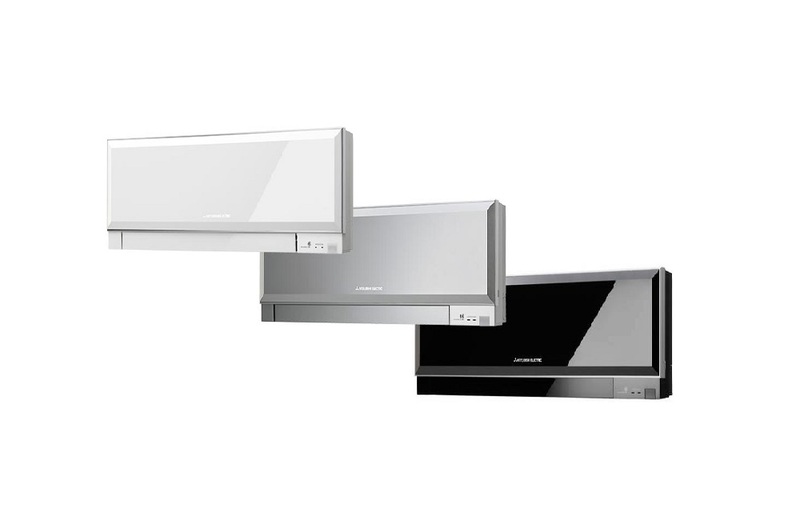 Vent axia are at the forefront of the heat recovery technology with a range of units for every size and type of property, with a host of manual and automatic controls to suit your budget and requirements. There are several options for control with humidity sensors, summer by pass for free cooling in the right conditions as well as a host of manual options to complement these highly energy efficient products. These products boast a host of features Normal - Continuously running extract and supply, set on install in accordance with the requirements of the applicable Regulations. Xpelair are a trusted and well known manufacturer whose product line up offers a host of sizes and capacities to fit all scenarios. 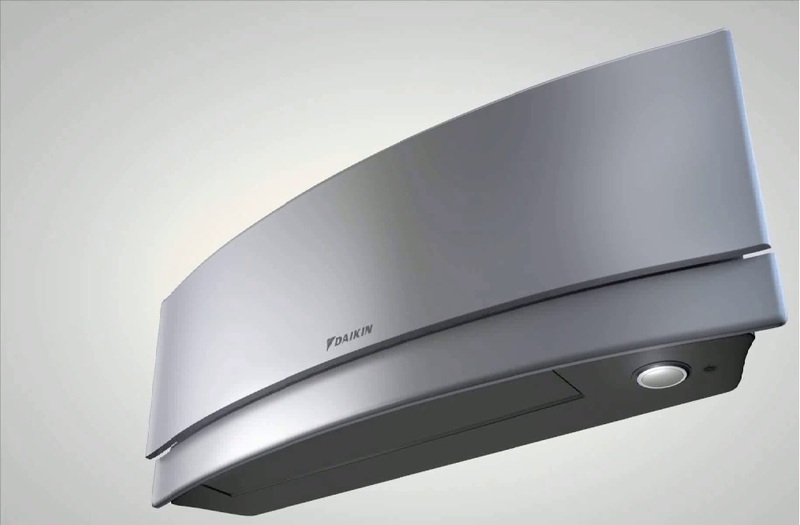 As you would expect the range comes with a host of controls and sensors to match these high quality MVHR systems. Greenwood Airvac are a trusted are a highly respected manufacturer whose products offer quality and affordability throughout their model line-up. Delta T can supply and install all of the above high efficiency whole house heat recovery MVHR range with a host of features from fully automated systems you can fit and forget, to manual boost switches and a host of sizes and configurations to suit your property and budget. Zehnder are a certified and solidly manufactured product, with quiet operation and excellent performance figures. 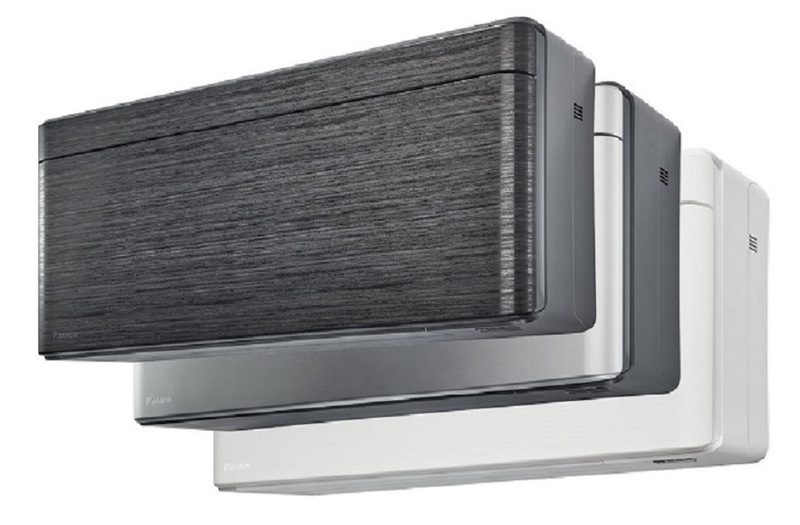 The Duplex Vent range covers properties with floor areas of 200 square metres right up to 570 square metres, Delta T can design supply and fit all of the Duplex Vent range of whole house heat recovery ventilation products. Delta T can also offer full whole house heat recovery maintenance and repair service to all makes and models of MVHR system, as well as any spares and filter replacements to full heat exchanger cubes where necessary. Our teams of highly skilled engineers will ensure you get the maximum efficiency with the cleanest and freshest air quality into your property to keep you and your family revitalised. It makes sound economic sense to ensure your system is operating at 100% at all times recovering maximum heat energy and supplying clean dust free fresh air to all areas of your house using the minimum amount of electrical energy. Contact our help desk at Delta T Services where we will be pleased to offer you a complete start to finish service for all your whole house heat recovery needs from new installations to maintenance of your existing systems.